Celebrate the 130th anniversary of the Great Seattle Fire with MOHAI and the Seattle Fire Department at this free, family-friendly event! Your firefighters-in-training will love trying on gear, learning fire safety tips and tricks, and climbing aboard a real working fire engine. 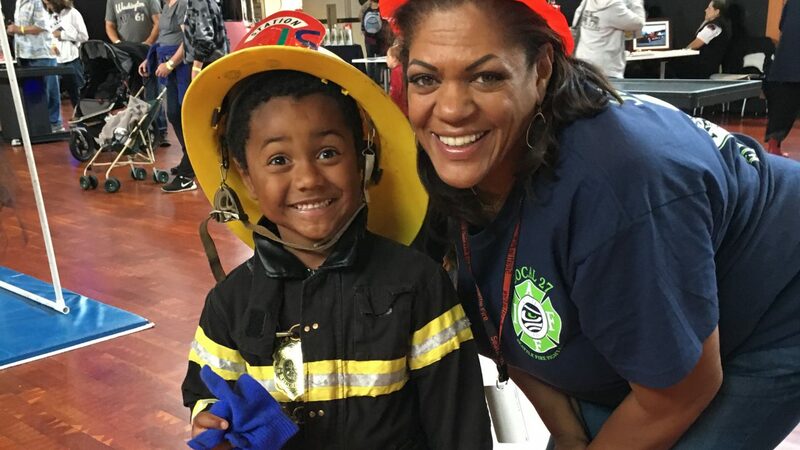 Kids can also explore hands-on artifacts and historic fire equipment, meet local fire fighters, enjoy craft activities, and so much more!